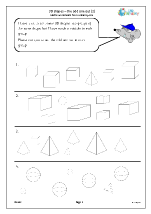 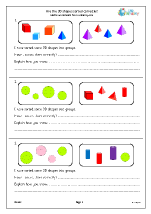 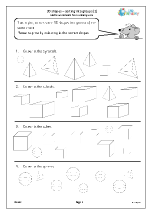 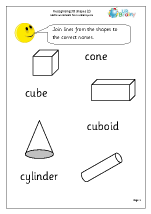 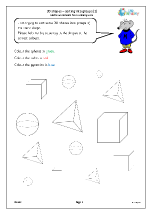 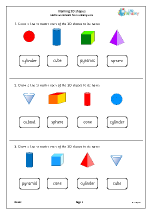 Recognise and name common 3-D shapes such as cuboids, pyramids and spheres. 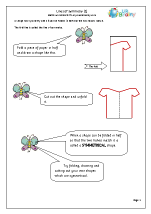 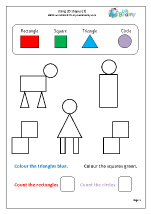 Are the 3D shapes sorted correctly? 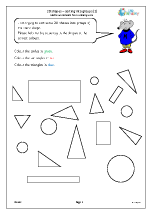 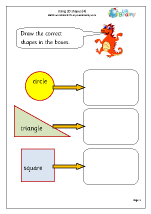 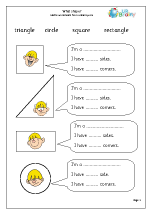 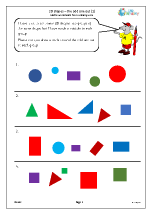 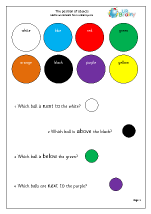 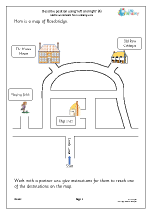 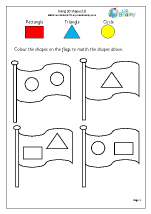 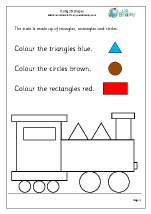 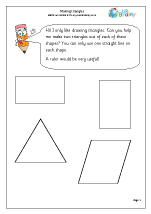 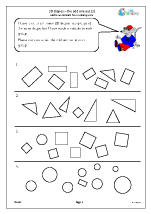 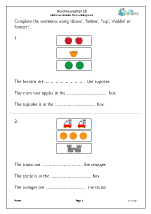 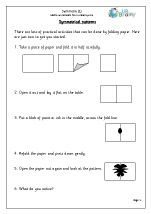 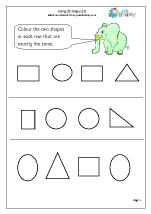 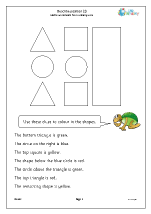 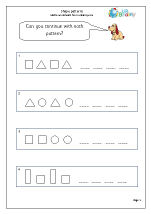 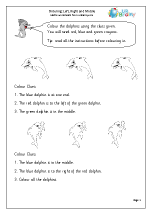 Recognise and name common 2-D shapes such as circles, squares, triangles and rectangles. 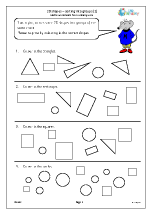 Shape patterns using circles, squares, triangles and rectangles. 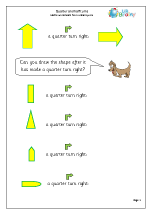 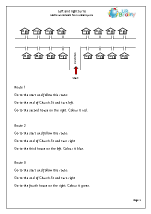 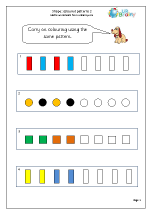 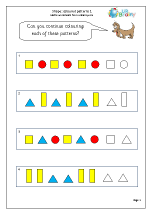 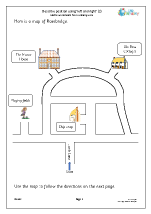 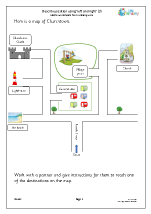 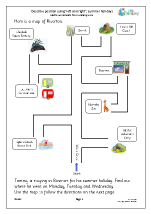 Describe position, directions and movement, including half and quarter turns. 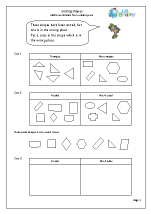 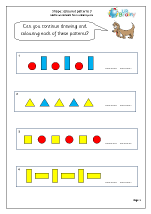 A really fun category with lots to do during the year on shape and movement, including making patterns and pictures with 2D shapes. 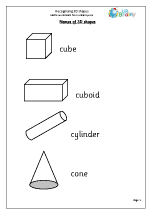 Children should be able to recognise and name common 2D shapes, such as circle, triangle, rectangle and square as well as 3D shapes such as cube, cuboid, sphere, cone and cylinder. 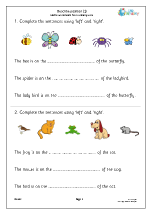 Most of this should be done orally with practical equipment.